This pipe surface thermometer is a must have for any one in the plumbing industry. 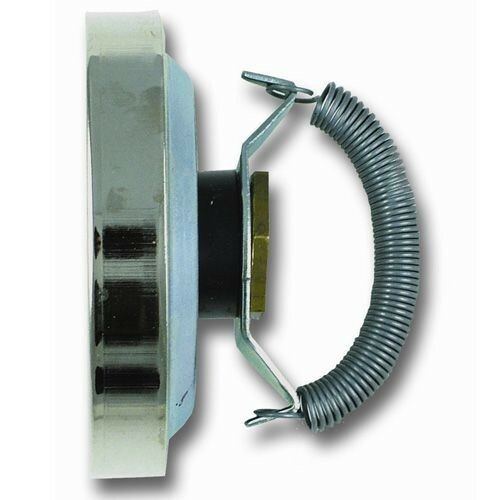 Simply mount your thermometer to the pipe with the wrap round spring. 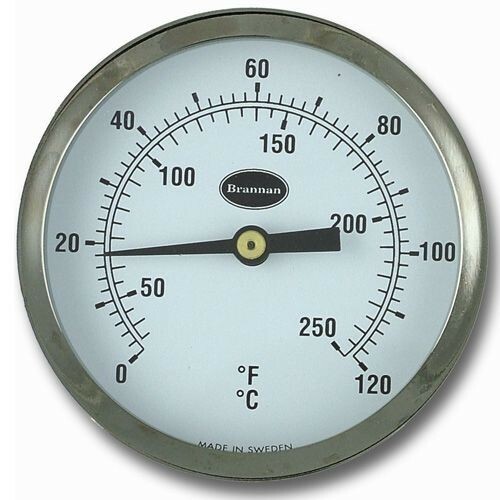 A good quality thermometer made of stainless steel and chrome plated.